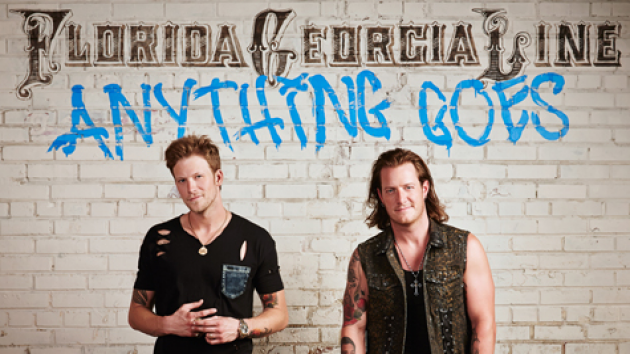 Florida Georgia Line, Thomas Rhett and Frankie Ballard: Anything Goes Tour! Everyone's favorite country brothers Florida Georgia Line will be hitting up the stage at Farm Bureau Live this Sunday with their energetic and entertaining Anything Goes Tour! The boys will be accompanied by the ACM New Artist of the Year nominee Thomas Rhett and the “Young & Crazy” Frankie Ballard, so this is definitely a show you don’t want to miss! Get ready for a wild night and be sure to purchase your tickets while you still can!